Home » Blog » Why is it So Important to Have a Facility for Retirees? The Activity and Recreational Center (ARC) of Normal is a community resource serving McLean County members aged fifty-five and over. As baby boomers are reaching retirement in record numbers, this facility is focuses on reaching their unique health, social and educational needs as they age. 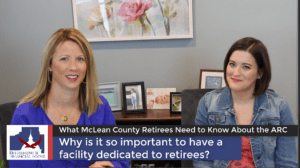 In this segment of Retirement & Financial Focus, ARC Communications Coordinator, Samantha Oleson explains the positive impact and importance of such senior programs. 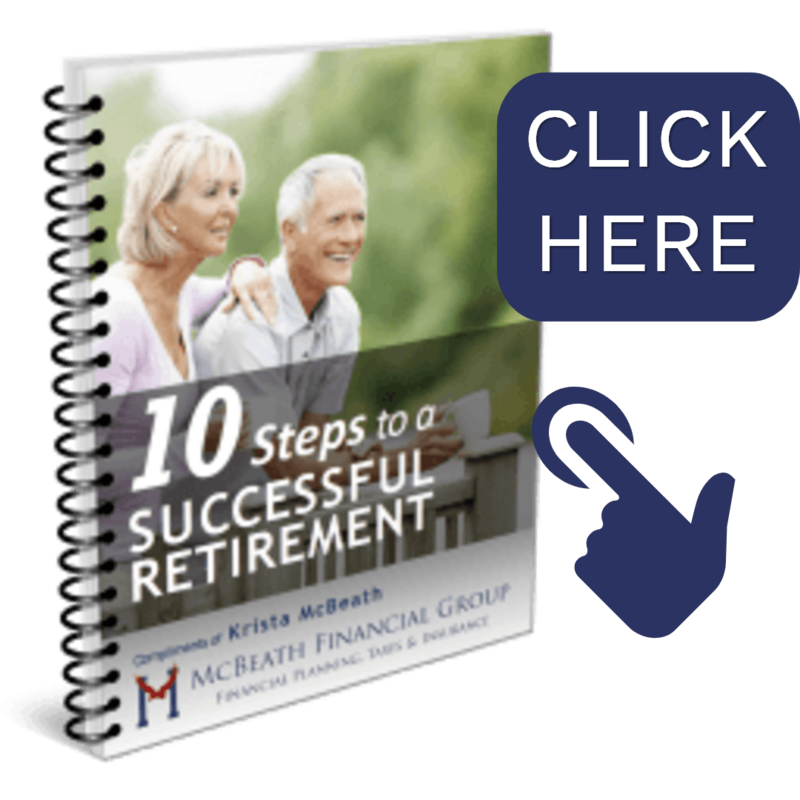 Every month, Krista McBeath features a new guest for her video cast of Retirement & Financial Focus. She features Bloomington-Normal experts in retirement and financial topics. This month our guest Samantha is covering the topic, “What McLean County Retirees Need to Know About the ARC”. In this first video segment explaining the importance, she shares the statistical value of such a facility. But even more touching, she passionately conveys the individual impact she has personally witnessed with ARC members. Watch the video below has she relates her experience. Prior to shooting this short video segment, we had asked Sammi Oleson what she wished to share with others regarding the ARC. It was beautifully written and since time didn't permit her to share everything within our episode, we will quote her words here. “Although a center like this is something that has always been important to have, it is becoming even more important because the Baby Boomer generation is entering the 55+ age group in large numbers now*. And these “seniors” want to stay active physically and socially. People are living longer, and it is important to stay active as you age so more years can be spent at home living a rewarding life of independence rather than needing medical care and intervention. If we can do our part to prolong those active years, we have succeeded. We all dream of living a successful life. A rewarding life. But what does that mean? How do we define success? How do we define a life worth living? These are deep questions that require just a bit more than surface level thinking. While we may spout off the typical “I’d like to live to a ripe age, have money and be happy,” deep down we know that a successful life is so much more than that, especially as we age. Contentment for seniors today hinges greatly on social interaction. For many older adults, this social interaction can be difficult to find and maintain, but it is nonetheless crucial. Without a circle of support, it can be hard to find the drive to do what is best for our mental, physical, emotional and social health. ARC is proud to step in and be the source of social interaction that seniors in McLean County need to ensure that they are indeed living a successful and comprehensively healthy life.